Our Ball Valve range is available in sizes from 3/8” up to 16”, and pressures up to 15,000psi. 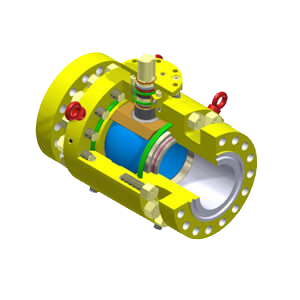 Available in either soft or metal seated configuration depending on your process requirements, our high-integrity design has been supplied for many years to customers around the world. Using the same technology from our Single Isolation Ball Valves, we can supply units with double block or double block & bleed functionality. 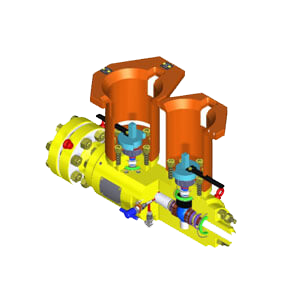 All units can be fitted to a single valve body, providing a compact, lower weight solution. Available in sizes from 3/8” up to 16”, and pressures up to 15,000psi. 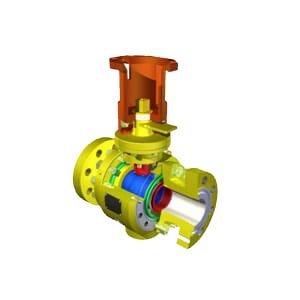 Pacson’s new 4” through 12” full and reduced bore trunnion ball valve range, optimised for size and weight using advance non-linear Finite Element analysis techniques.